iBillionaire provides key insights into the investment data and strategies of the world’s most successful self-made billionaires. 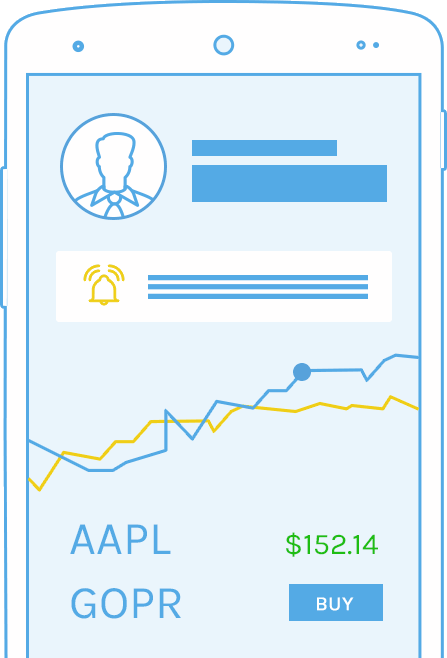 With the iBillionaire app, you can confirm your investment ideas, check up-to-the-minute financial moves from top financiers, discover opportunities and compare your portfolio with that of Wall Street’s brightest investors. See snapshots of what billionaires are buying, selling and holding each quarter. Get the latest news on billionaire investors and hedge funds. Receive push notifications for recent transactions, changing stock prices and the billionaires you follow. Discover a new billionaire stock every day. Get up-the-minute stock data and see which billionaires are investing — as well as where and how.